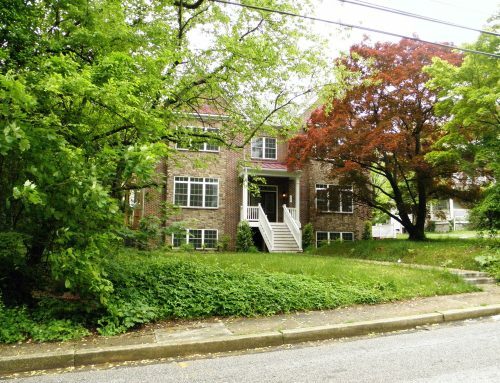 Open space is a coveted rarity in Towson, which is why Baltimore County officials are touting plans by the government to acquire 2.5 acres of Radebaugh Florist property off Aigburth Avenue to preserve it from potential development. 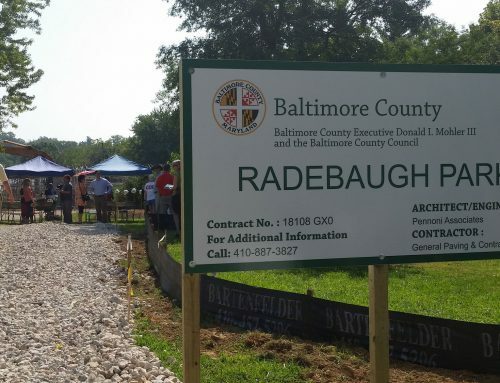 But the attorney for Radebaugh called the announcement “premature.””Not only have we not signed anything, we haven’t even seen the contract yet,” said Daniel Radebaugh, a Towson-based real estate lawyer, whose, father, Stephen Radebaugh, is a principal in CM and JL Radebaugh Co., LLLP, which owns the land in question. “I think the county acted a little bit quickly. We’re at the very early states of negotiations,” Daniel Radebaugh said.